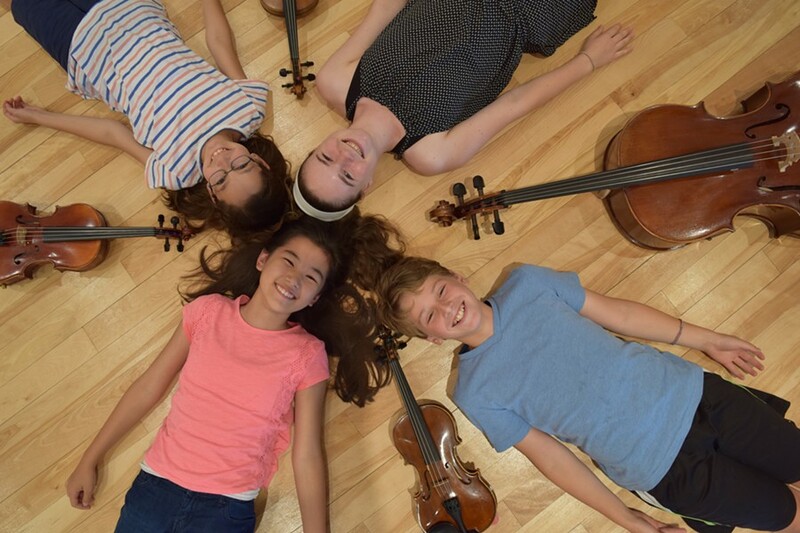 With a mission “to develop young people as artists, citizens, and leaders through the shared pursuit of musical excellence,” the VYOA has been a leader in shaping young musicians since 1964. Over 300 musicians in grades 1-12 hailing from 41 towns, represent 60 schools across Vermont and neighboring states. Focusing on children of all ages, the VYOA offers over a dozen programs for children ages 0-18. Recognizing economic barriers some children face, the VYOA has a robust financial aid program and various tuition-free community-based initiatives. You can hear VYOA musicians perform over 20 concerts, recitals, and community engagement presentations each season.